8 March is International Women’s Day! The International Women’s Day logo is in purple and white and features the symbol of Venus, which is also the symbol of being female. 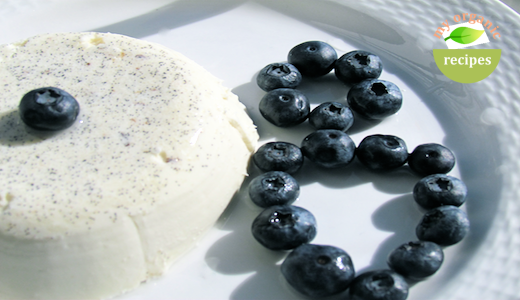 Panna Cotta -” special treat for all the women’s”.